World Sit 'n' Go Masters - The WSM is gone. Long live the MPNPT! The final run of the World Sit 'n' Go Masters was in November 2013 in Prague. 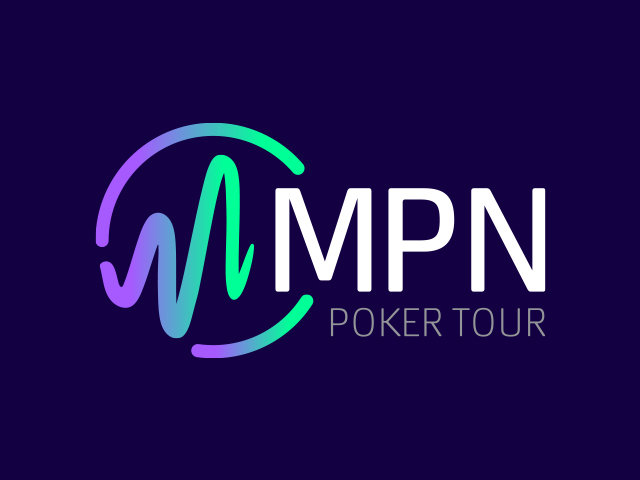 The MPN's new live poker series, the MPN Poker Tour, is running satellites now. Heaps of poker for three days. Good value. Superb event on every level. I will be trying to qualify for next year. Overall a well-organised event in a friendly atmosphere and a pleasure to play in, eagerly awaiting the next one. I liked the event a lot. This was probably also because my results were pretty good! A very good, innovative idea to give the SNG players the opportunity of playing live events. Overall it was a good initiative and good tournament. Congrats! My first live event, and I couldn’t be happier with my 4th place. I will definitely try to be back next time. I’m probably one of the guys that qualify for most poker events in Europe, and qualifying when Microgaming is the organiser makes sure that everything works perfect.